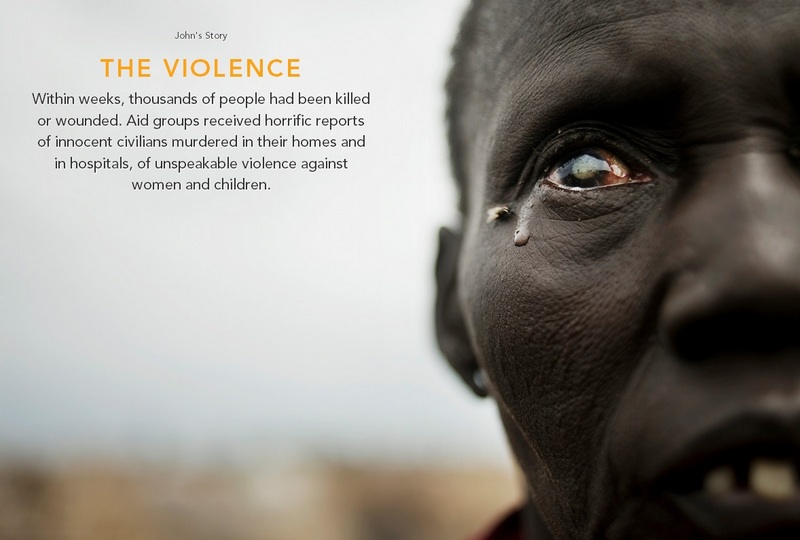 A moving multimedia documentary on South Sudan has been produced by the United Nations Office for the Coordination of Humanitarian Affairs, along with Messengers of Humanity. The documentary reveals many human layers of the man-made catastrophe still playing out in Sudan, charting the displacement of almost two million people to the current threat of widespread famine. Take a look at the documentary and consider joining Messengers of Humanity, a community of global advocates using social media to highlight humanitarian crises.